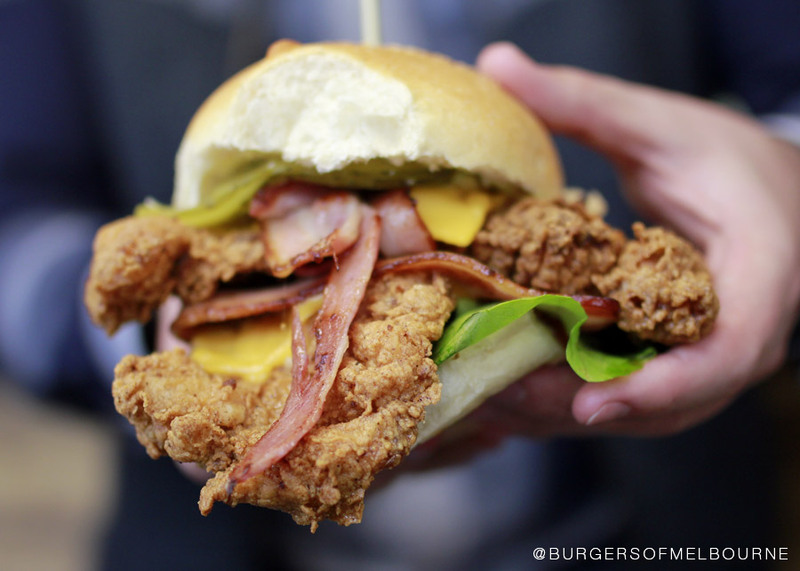 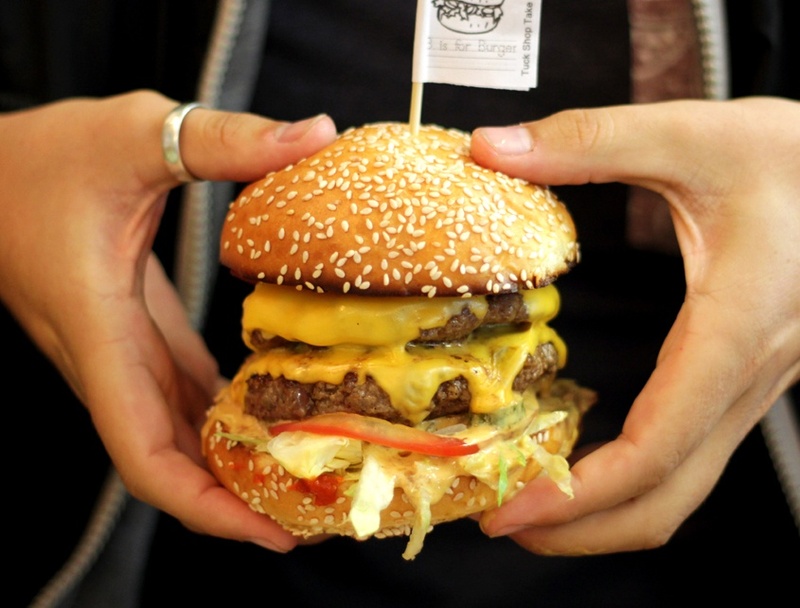 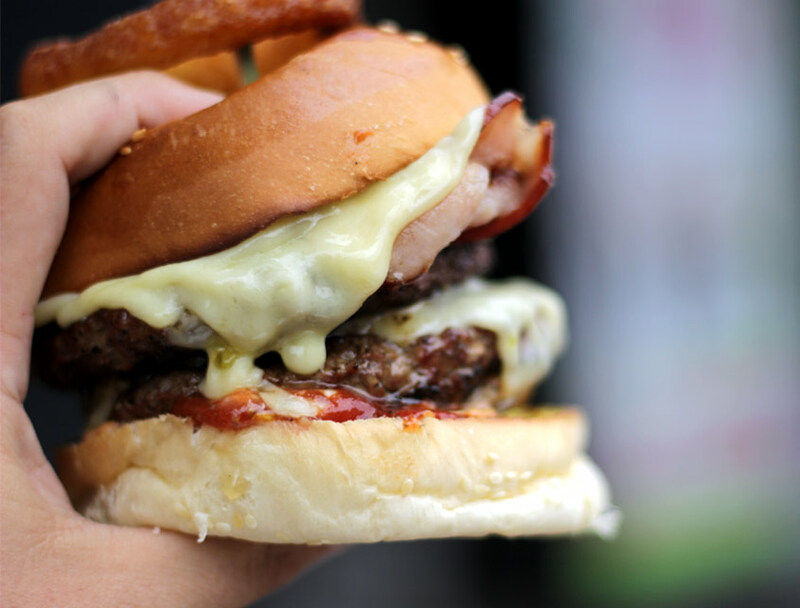 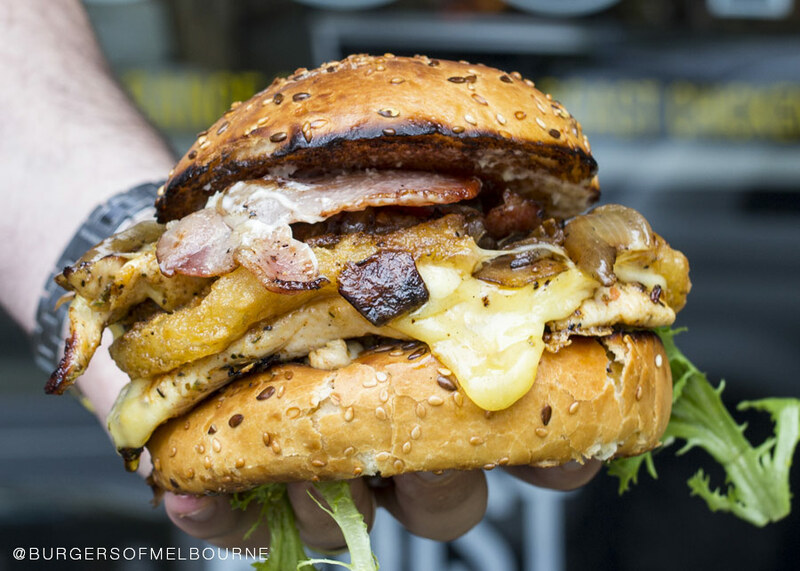 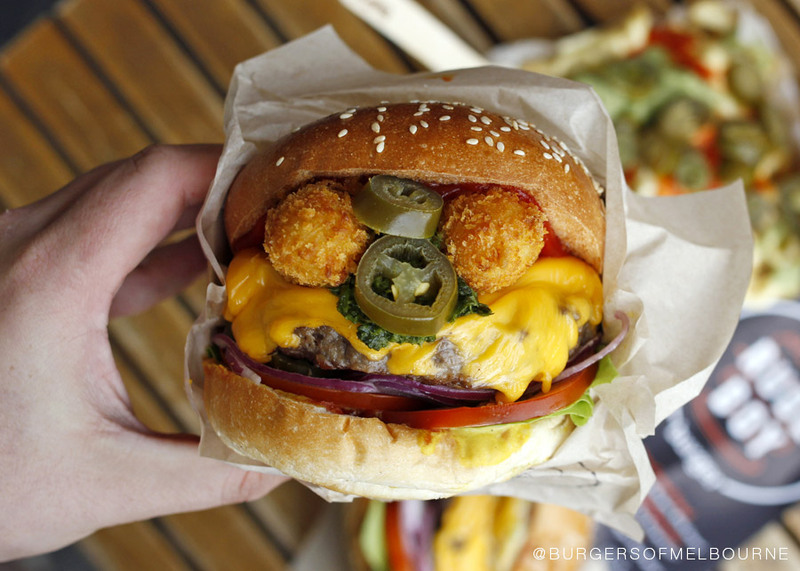 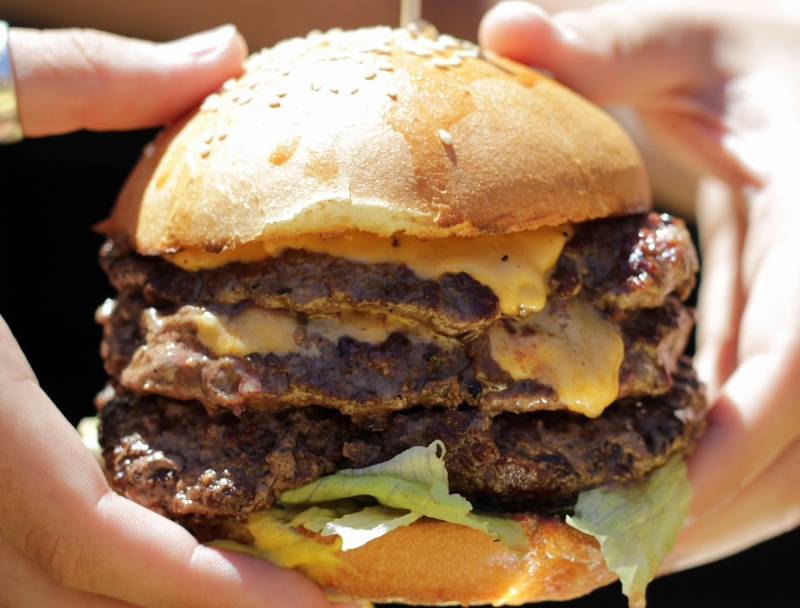 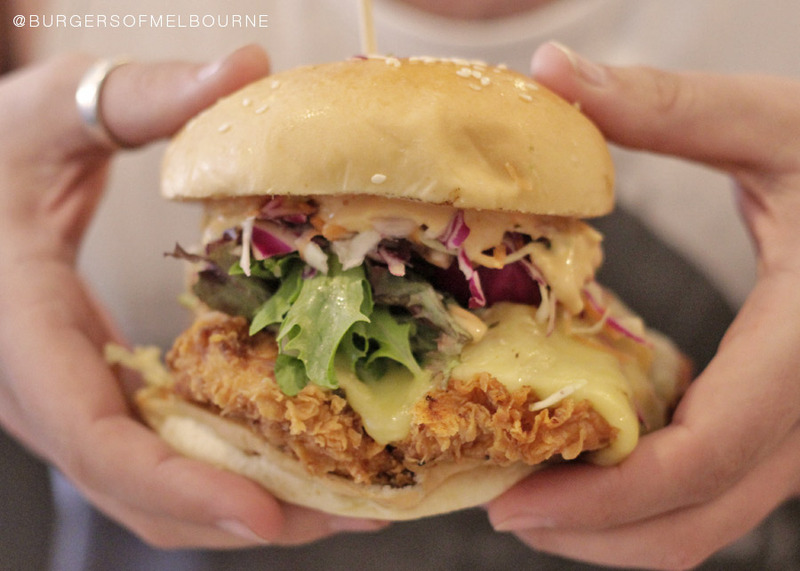 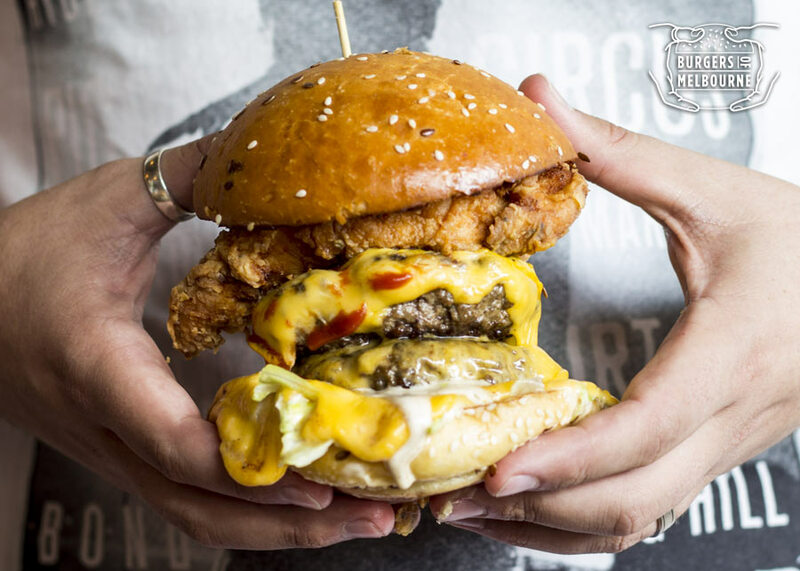 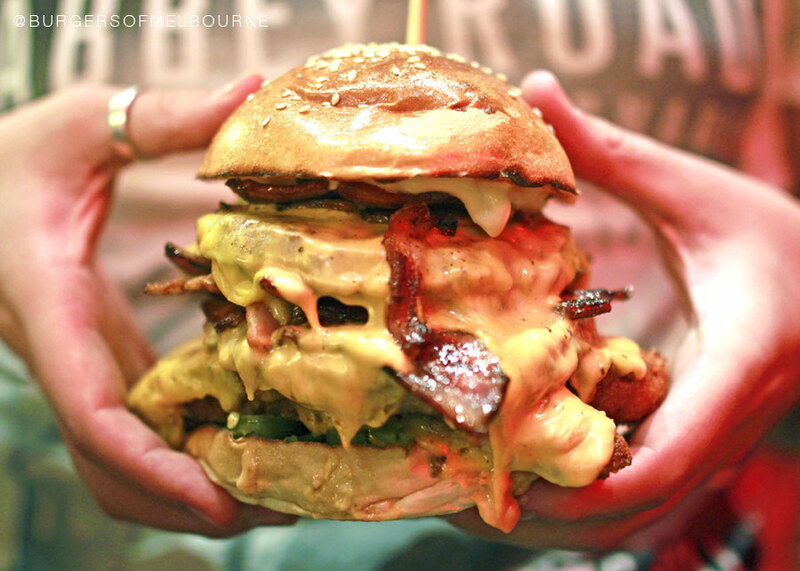 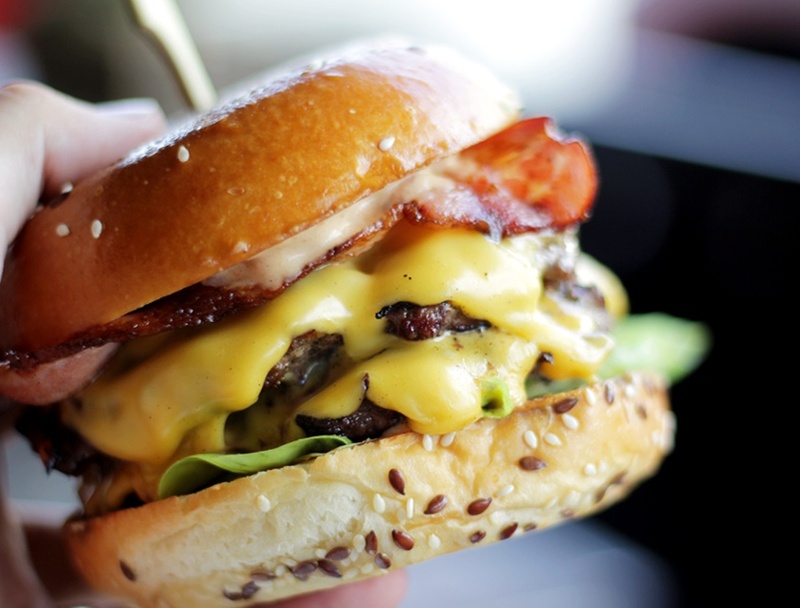 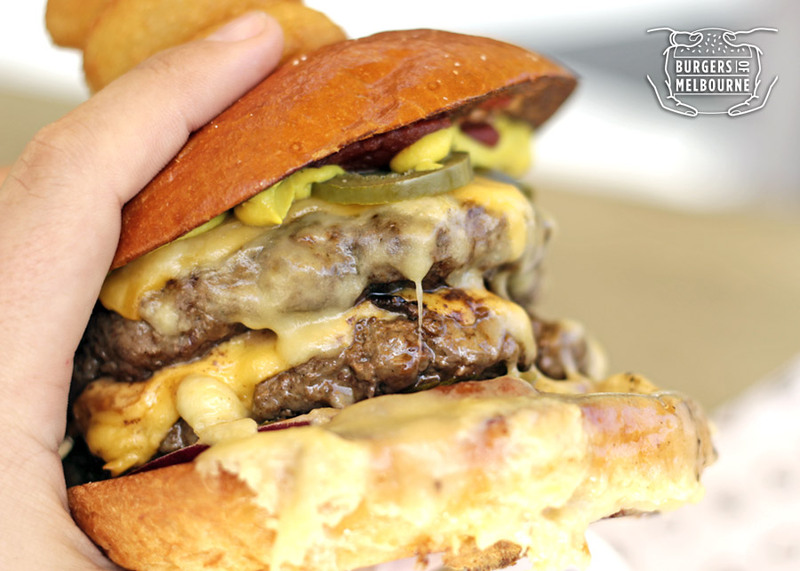 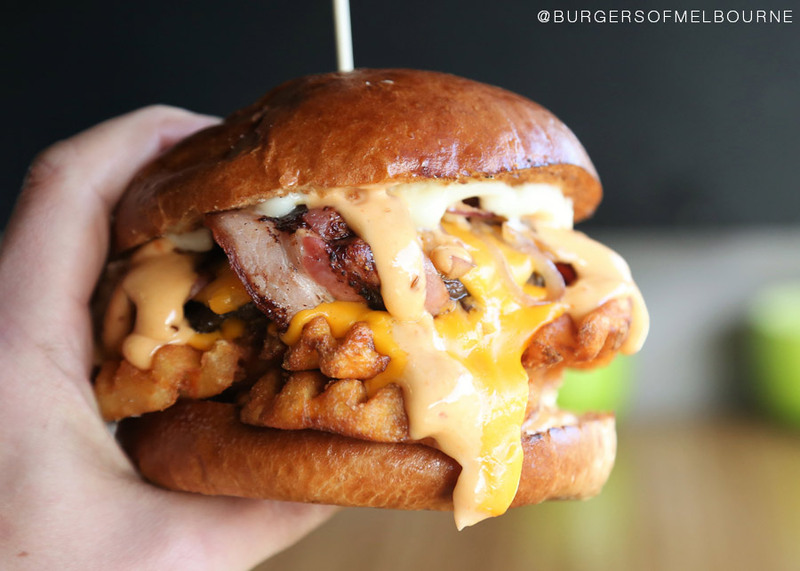 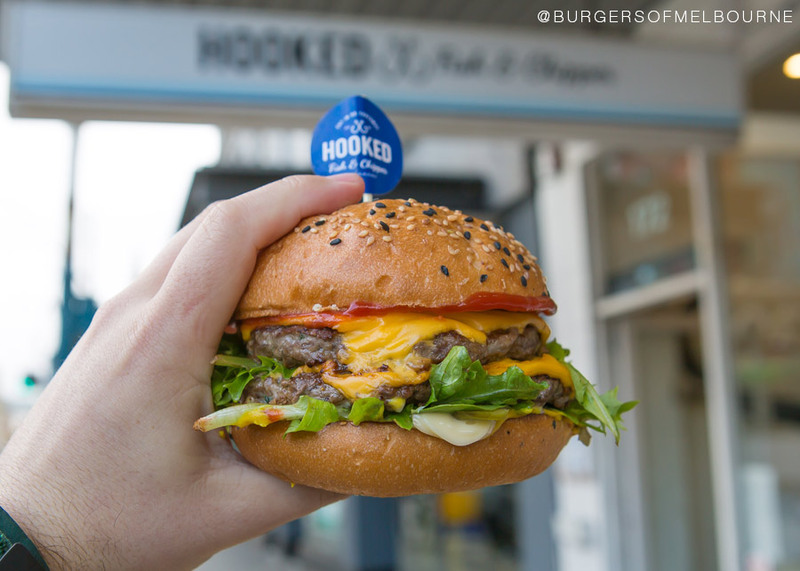 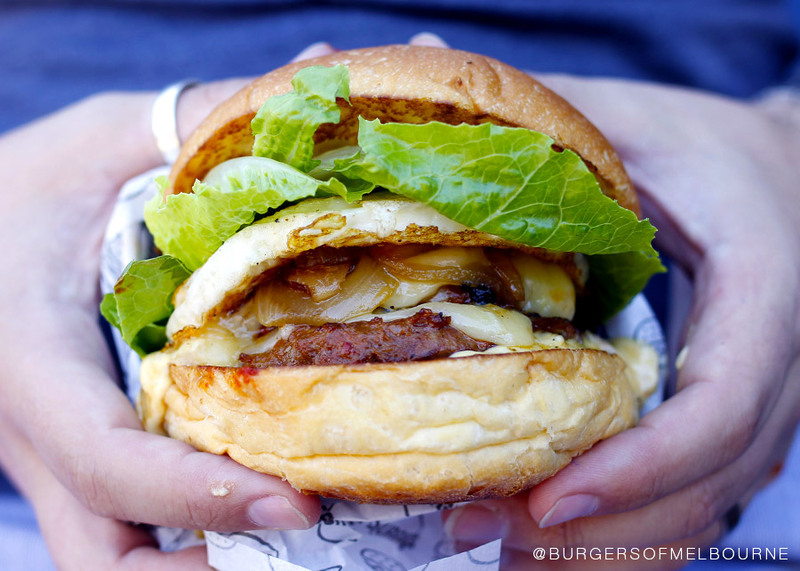 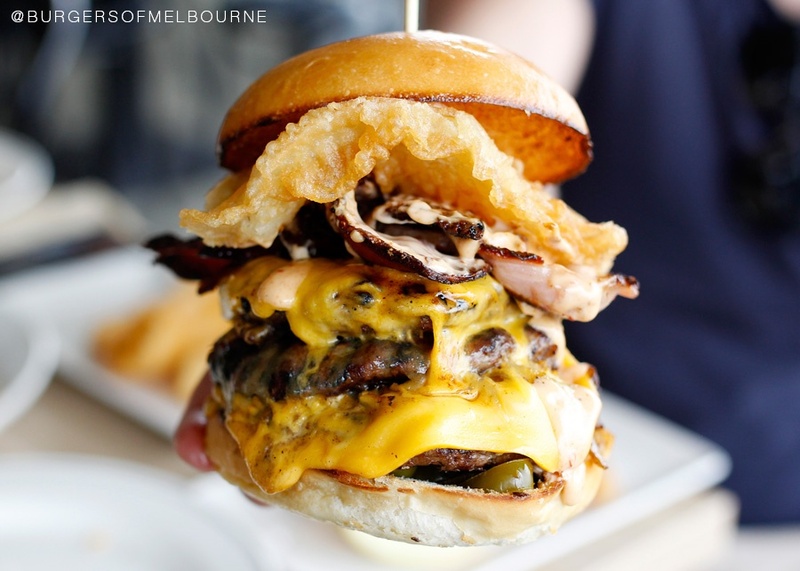 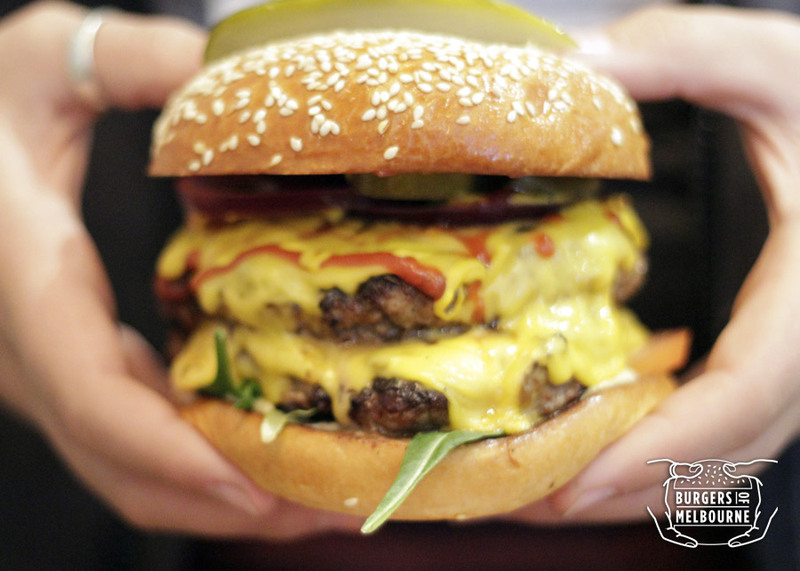 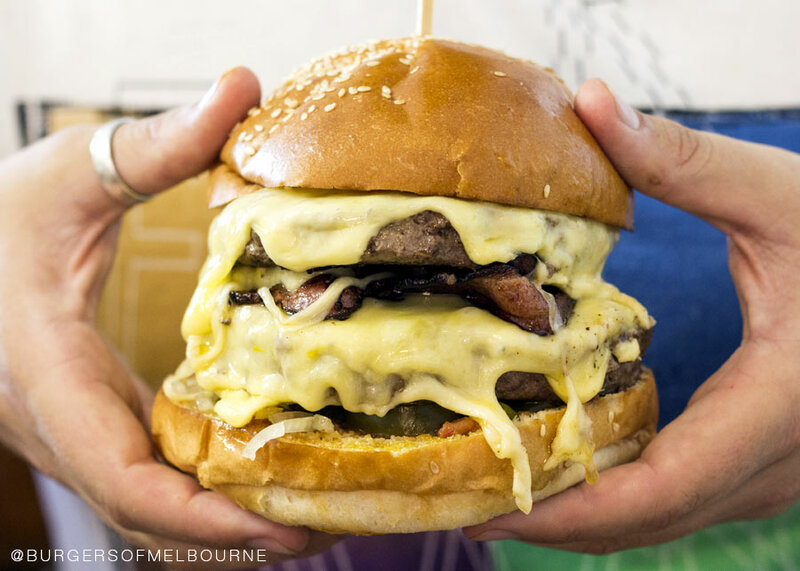 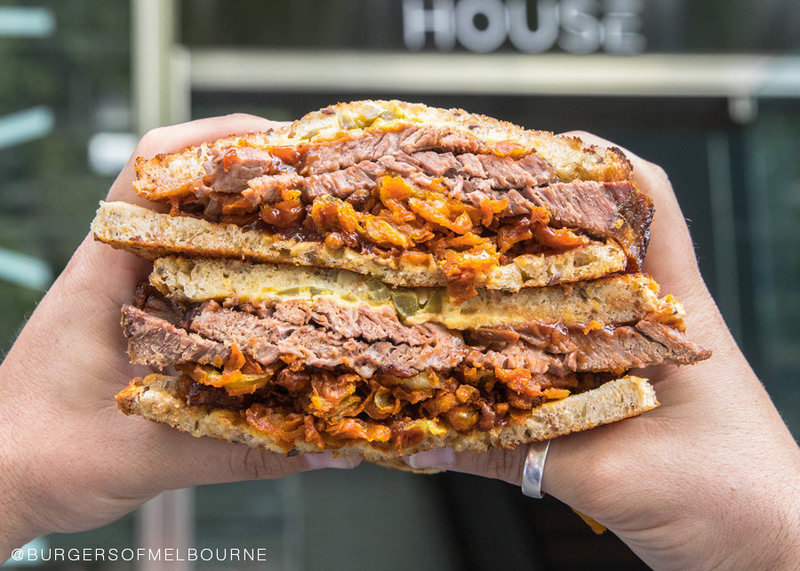 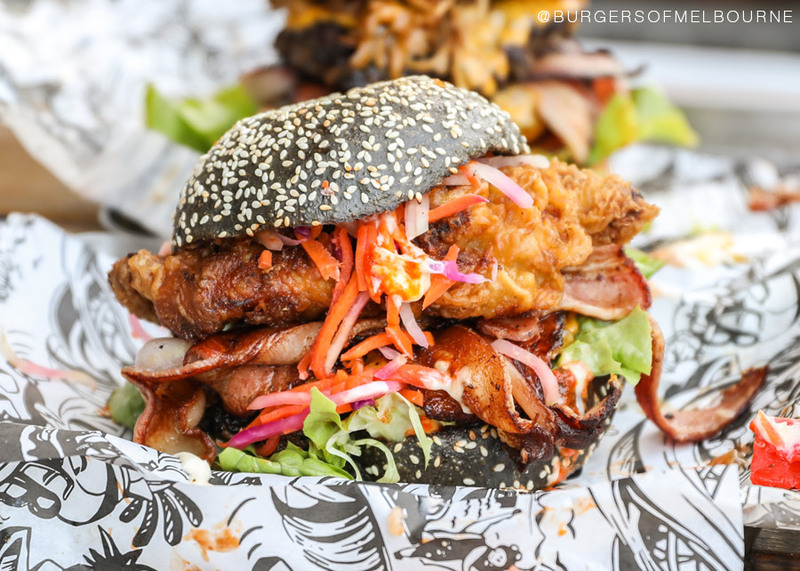 This list is for all those with coeliac diseases or the like who love a good burger but are unsure where in Melbourne they can go to get a proper gluten free burger fix! 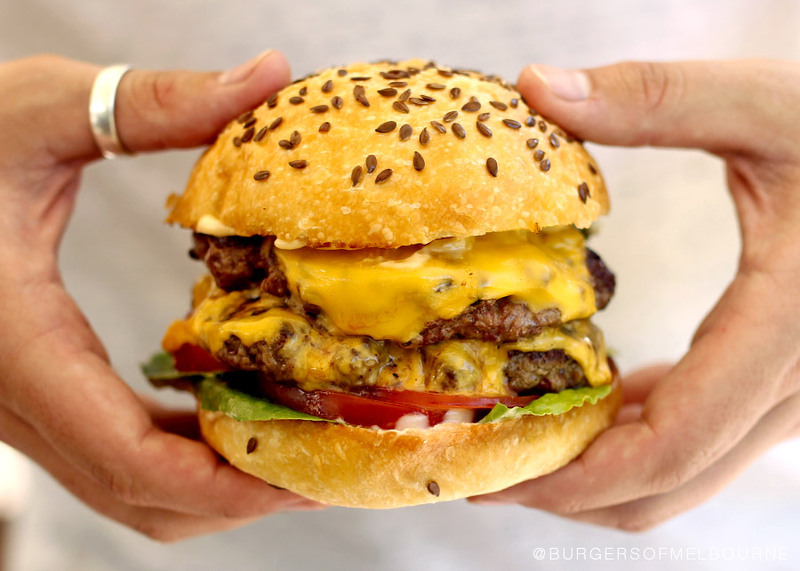 I am not talking lettuce buns, this list is the places that serve gluten free buns so the full burger experience can be had. 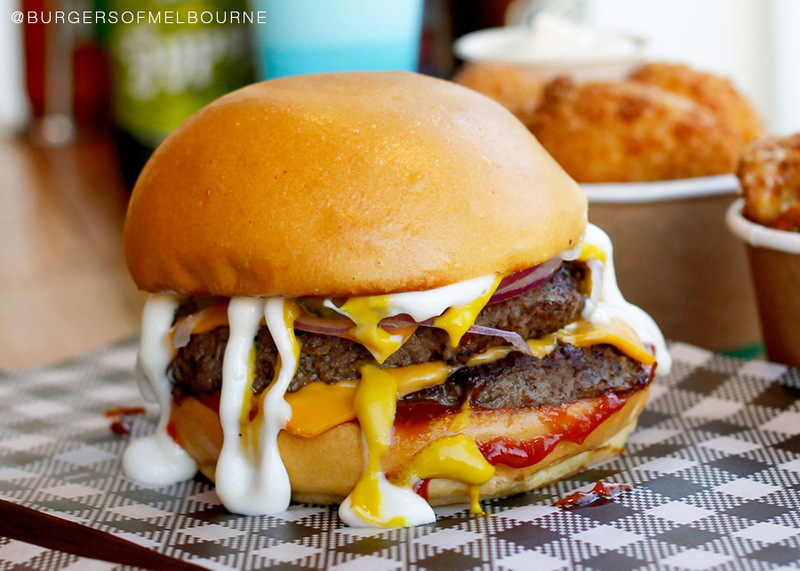 Unfortunately I have only ever had one of these gluten free buns myself, but I have done the research to find these burgers for you to enjoy.